After winning medals at every local and regional level, Shaunae Miller took her dominance global, and with her historic performance became just the second Bahamian track and field athlete to win a gold medal at the world’s most prestigious junior meet. 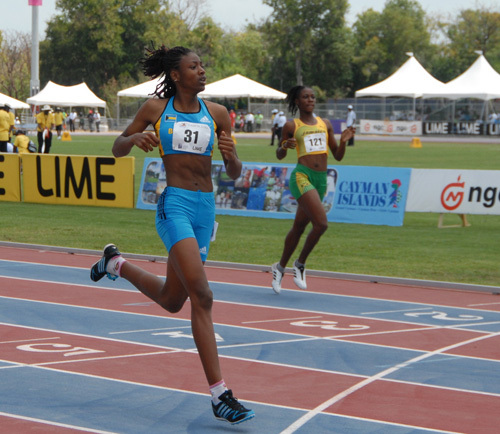 Miller ran to a gold medal finish in the women’s 400m last night at the 12th International Association of Athletic Federations (IAAF) World Junior Championships. More than 1,400 athletes and team officials from 170 countries are in Moncton city for the IAAF track meet in New Brunswick, Canada. The week-long event ends on Sunday.